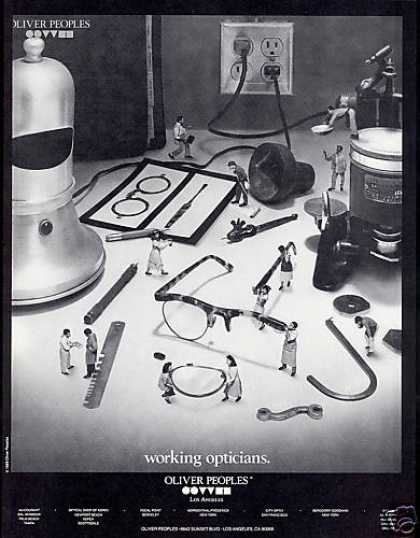 This is my favorite eyewear advertising picture of all times. Made by Oliver Peoples, sending out the message of handmade products by Working Opticians. Simply amazing, as the brand Oliver Peoples was founded by Larry Leight – an optician himself. 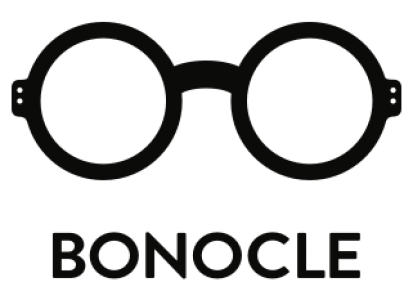 It all started with selling vintage frames in his boutique and became later on à own eyewear brand with worldwide recognition.